June has been an eventful month for our team so far. 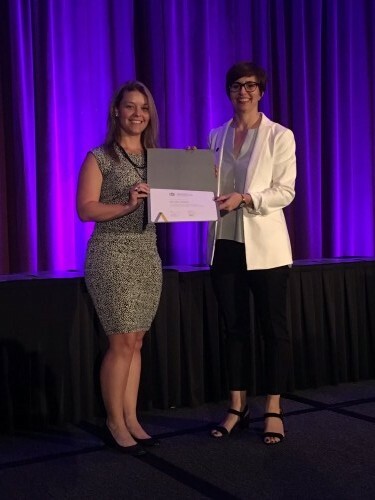 On June 4th, Evelyne Cardinal was officially inducted into the OAQ (Ordre des architects du Québec) . 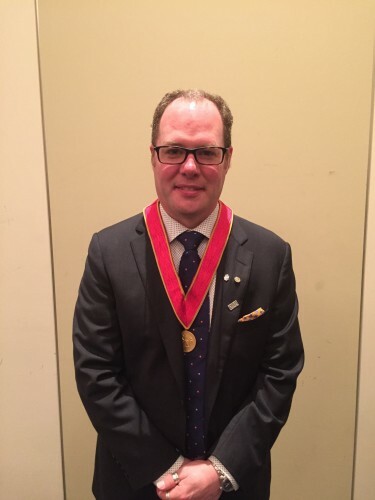 On June 8th, Toon Dreessen was inducted as a Fellow of the Royal Architectural Institute of Canada. We invite you to visit our Facebook page for picture of both ceremonies.